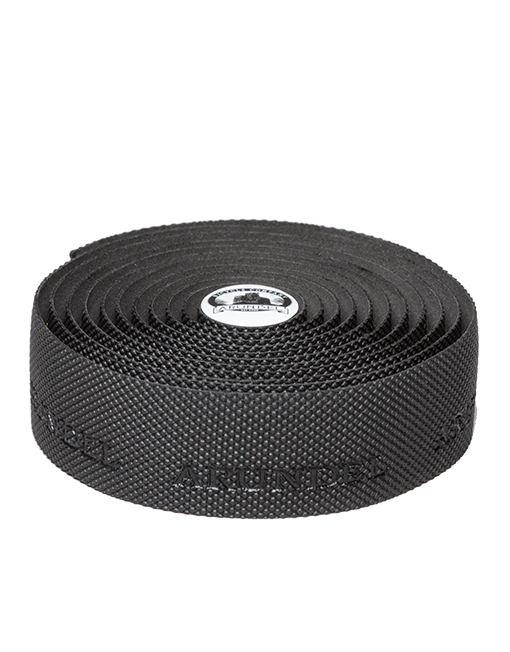 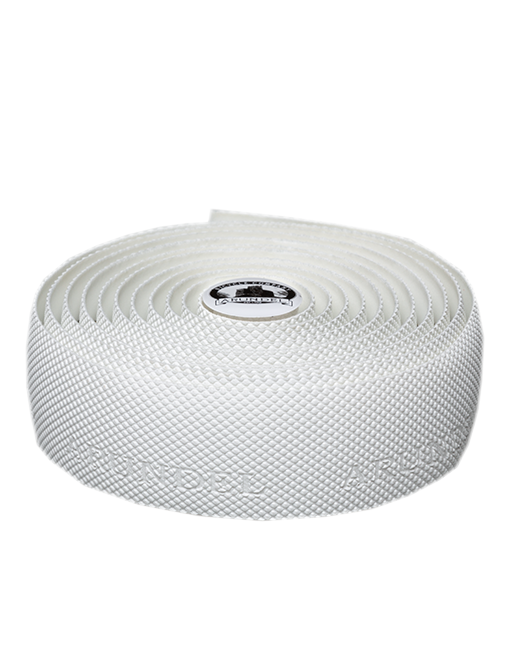 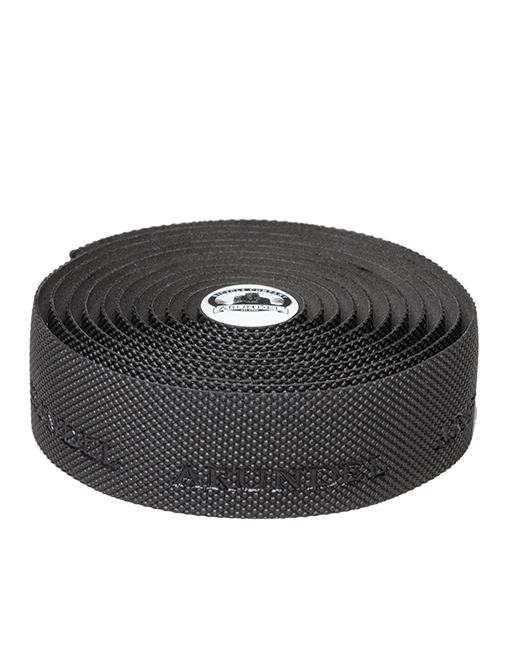 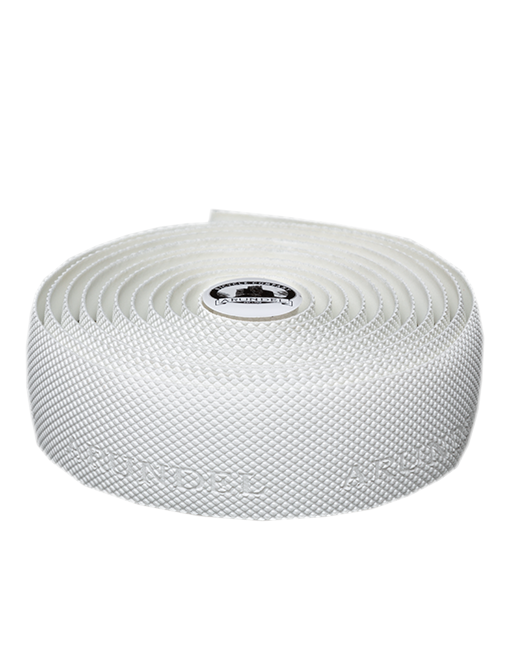 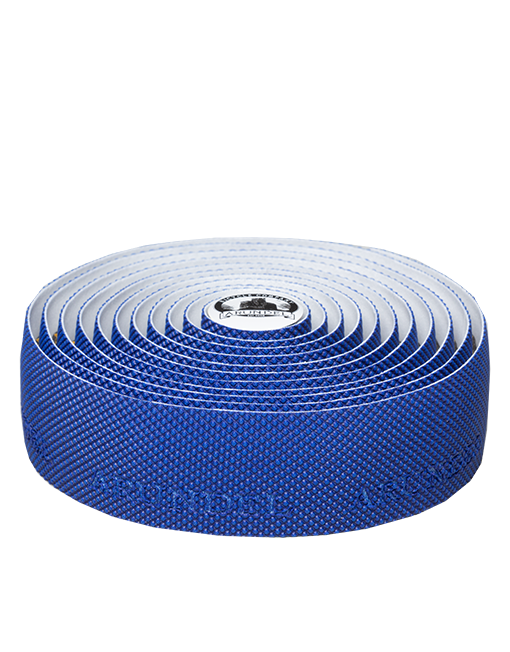 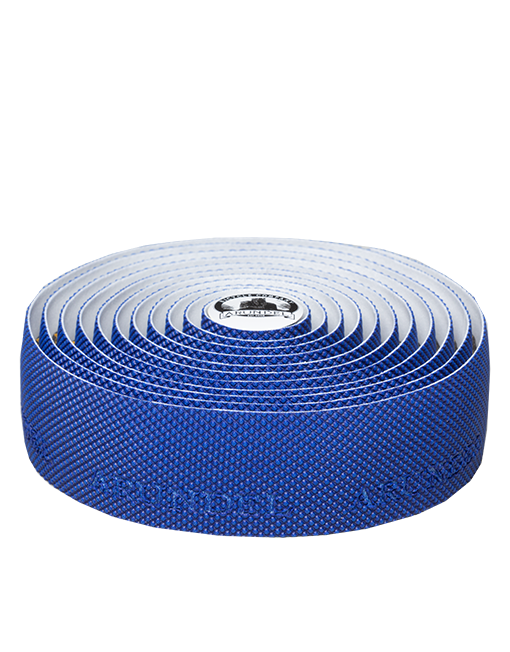 Rubber Gecko is a cushy bar tape made with foam and an outer layer of natural rubber. 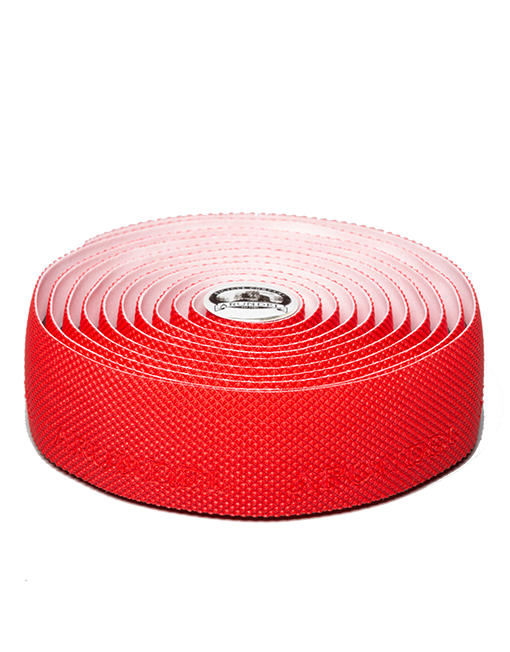 Rubber Gecko offers a soft tactile grip with a bit of give to it. 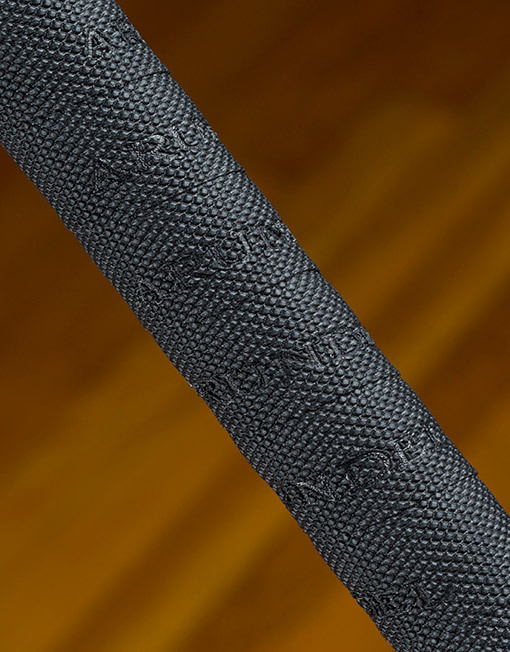 It wraps slightly fatter than our original gecko grip, but not by much. 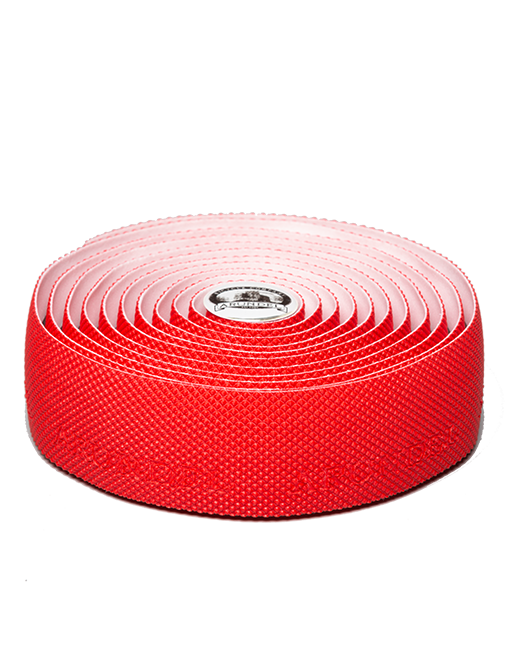 Perfect for the rainy, cold cobbled classics. 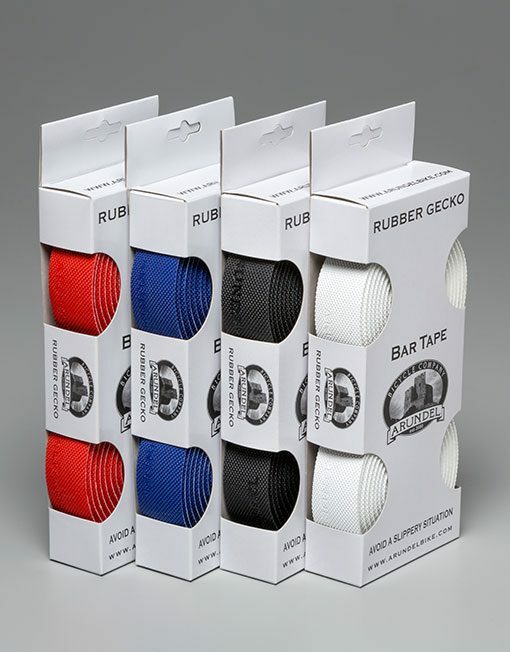 Black, White, Red or Blue.